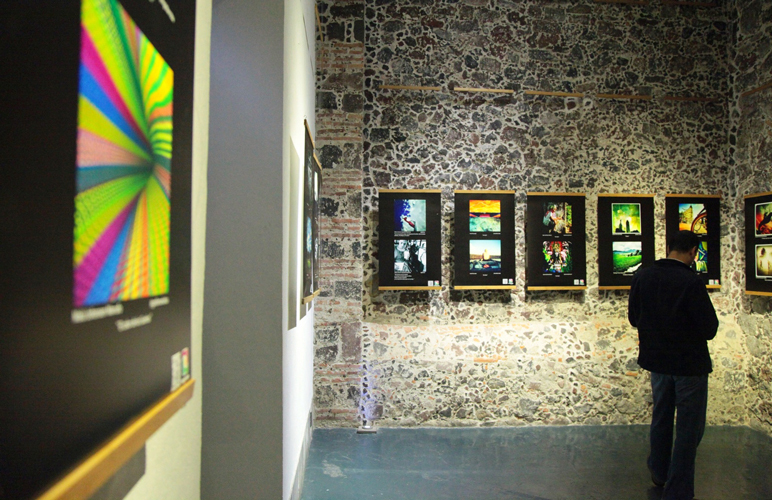 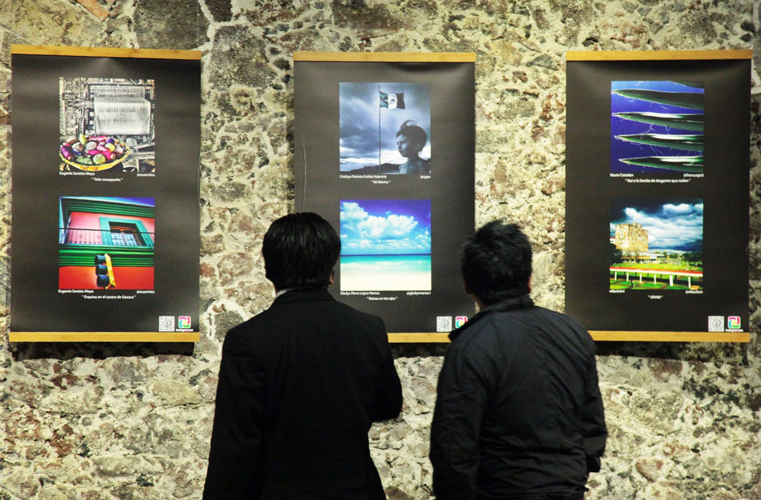 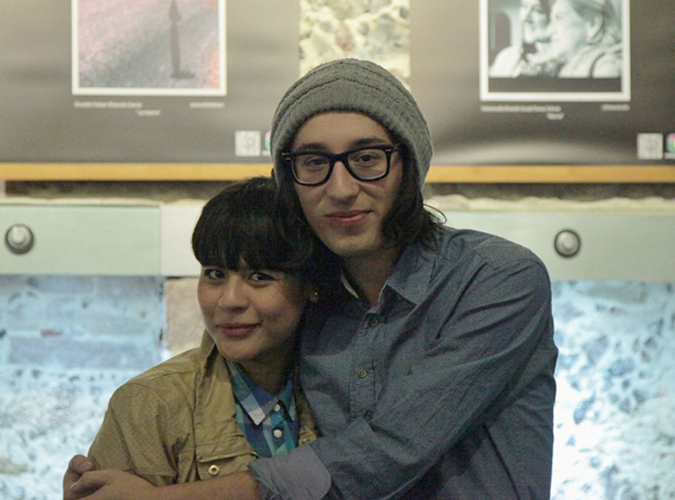 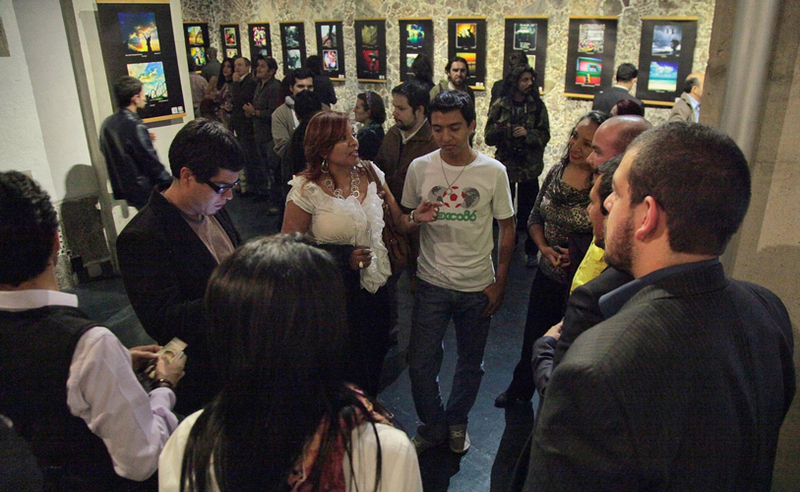 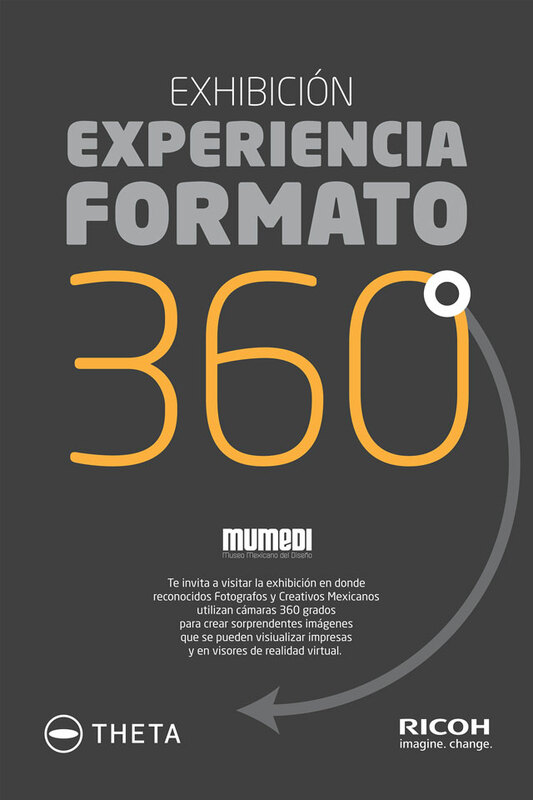 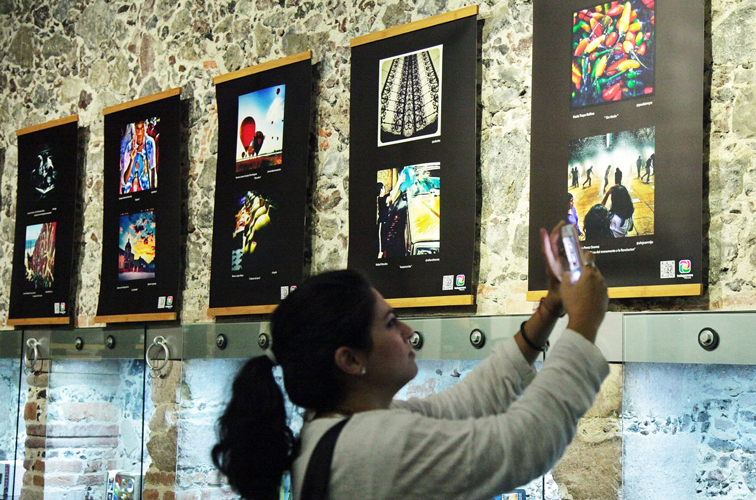 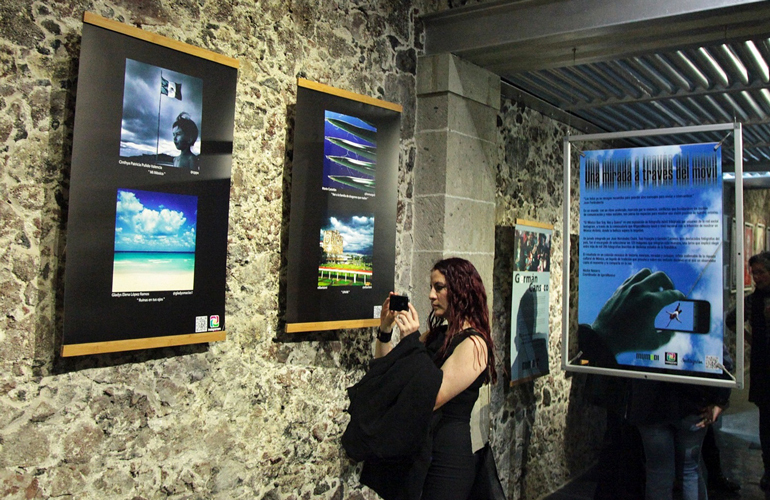 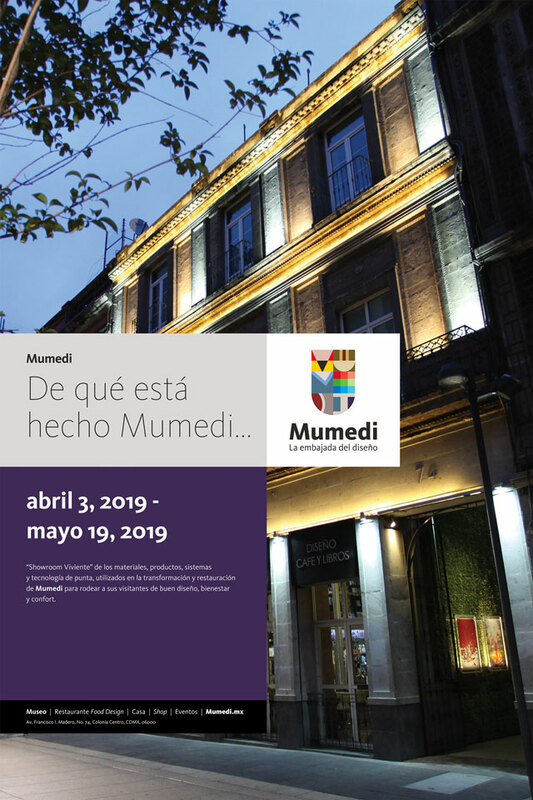 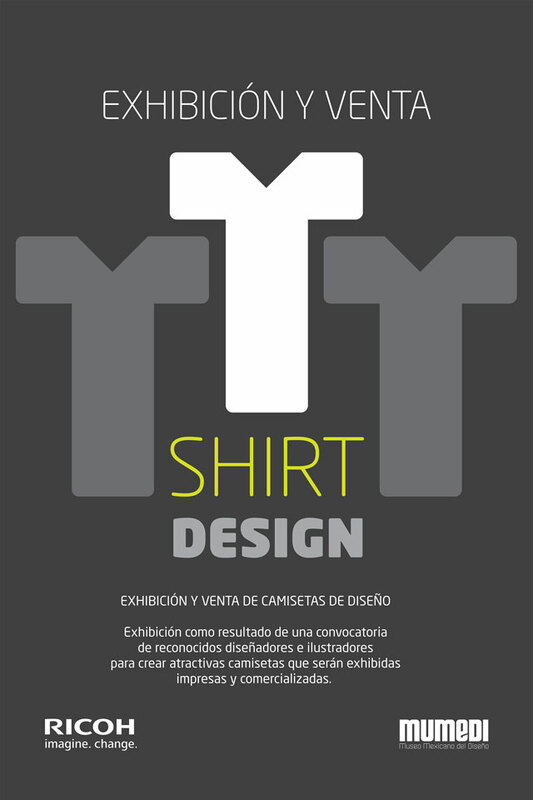 The exhibition took place in MUMEDI , the Mexican Museum of Design, located in Francisco I. Madero street number 74 of the Historic Center of Mexico City. 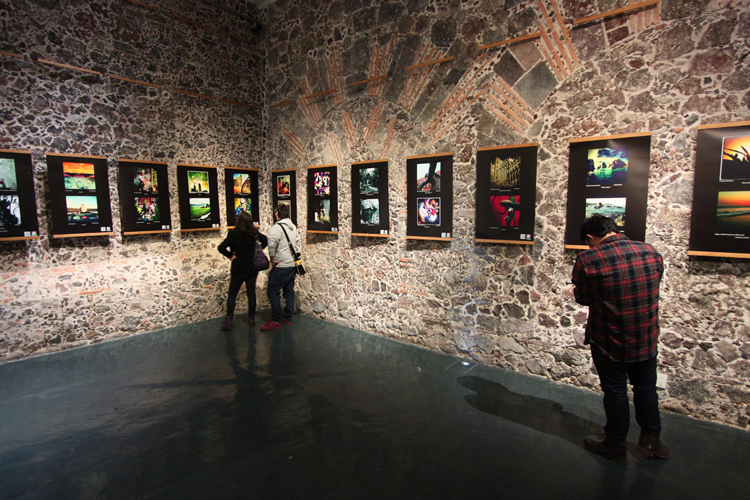 The project was born in Guadalajara, in order to support the professional and novice photographers that make their way in the world to express their world view images. 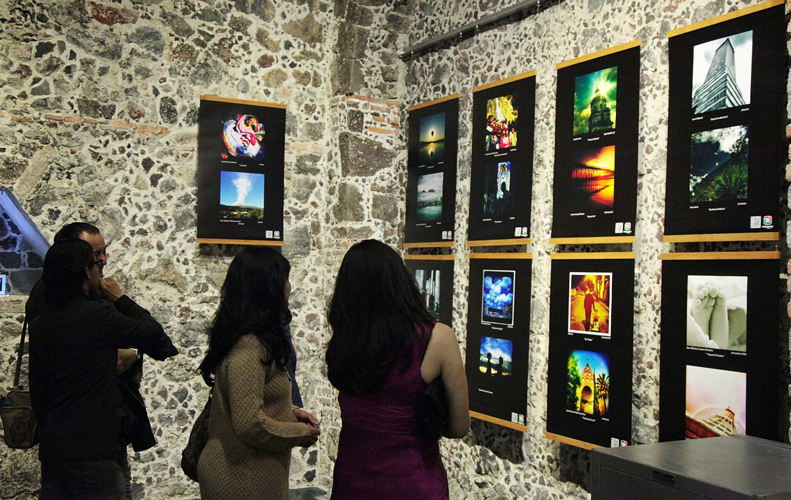 The photos reflected the different scenarios that can be found both north and south of Mexico ranging from beaches to the urban image of the Towers of Satellite. 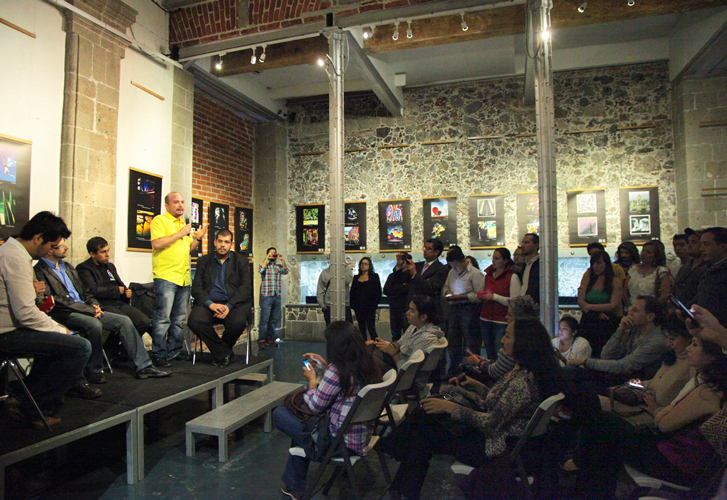 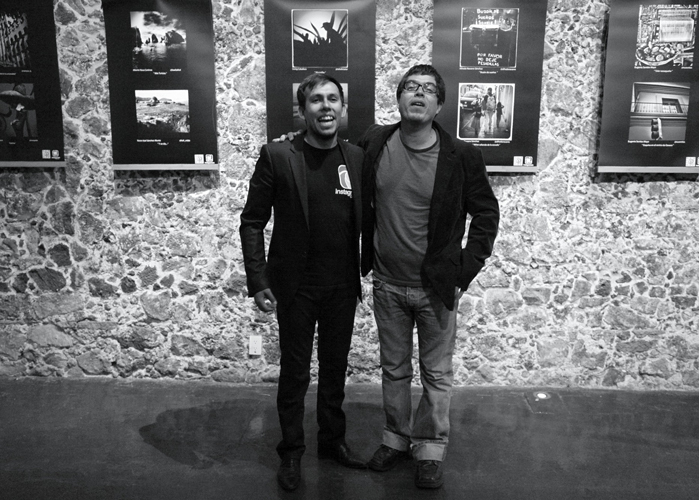 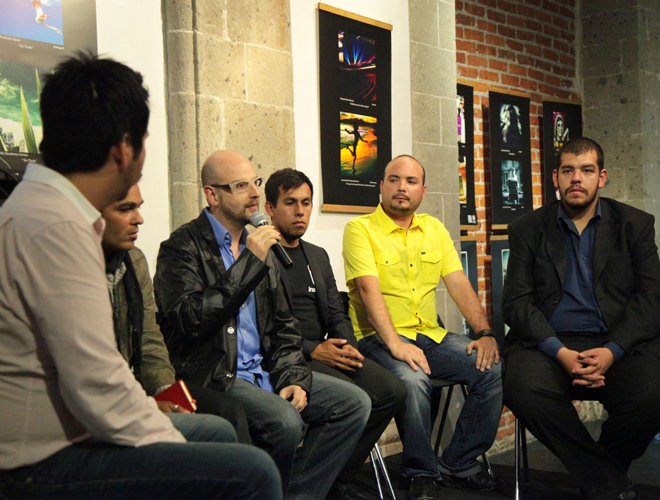 The mobile photography collective Instagramers Mexico had the collaboration of photographer Germán Canseco , winner of the 2008 National Journalism Award for her work in "The Underworld" and the photographer Toni FranÃ§ois , who is responsible for the best pictures taken from concerts in Mexico, served as judges to select the winning photos. 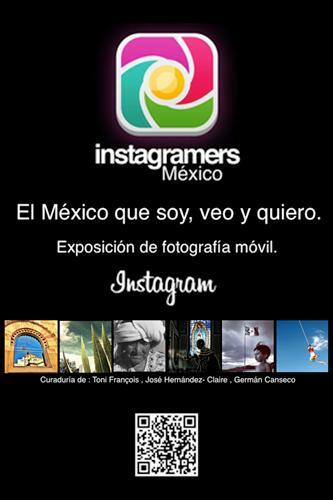 Igers Mexico is a group of people focused on mobile photography via Instagram. 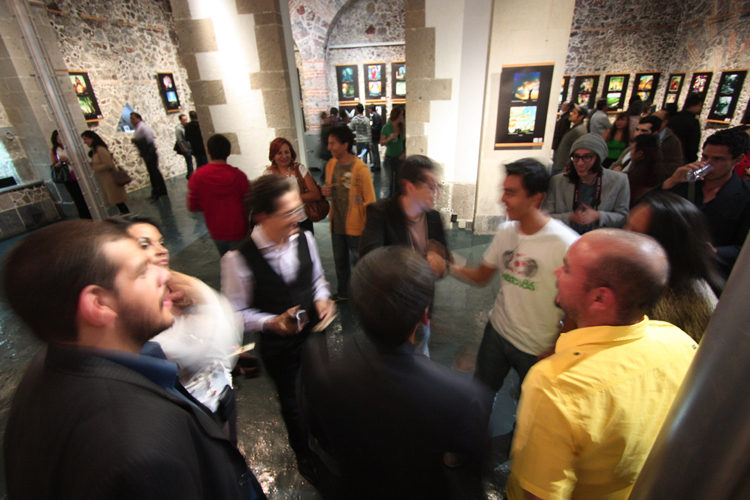 They are an official national community with Instagramers.com official registration, which is based in Madrid, Spain. 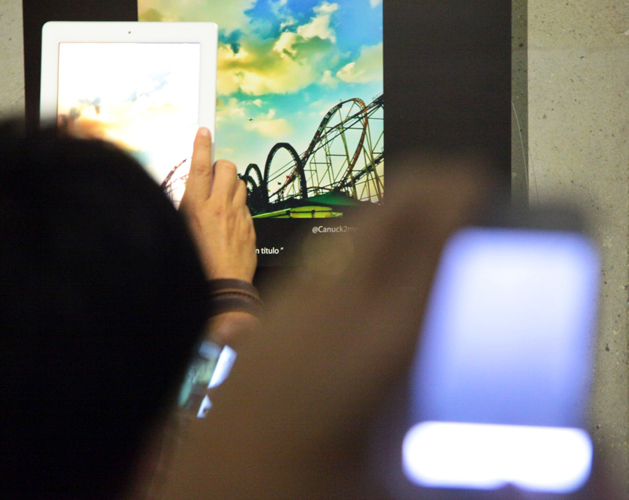 The exhibition is that in addition to the name of the author of the picture, also added their Twitter user so that attendees can follow the person responsible for the edited images. 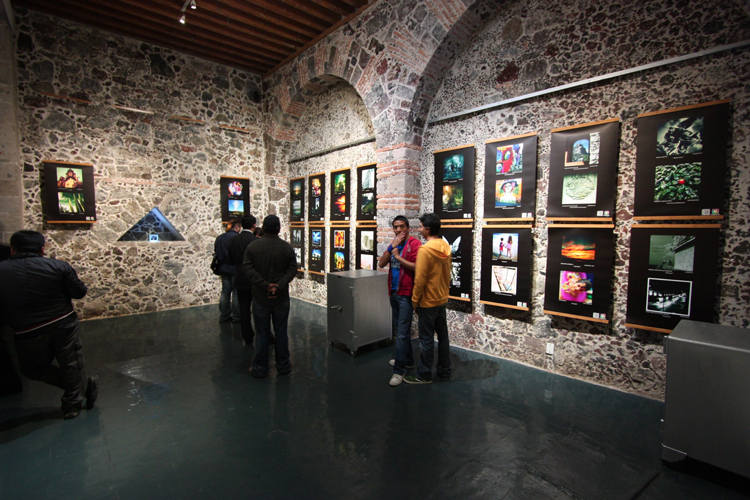 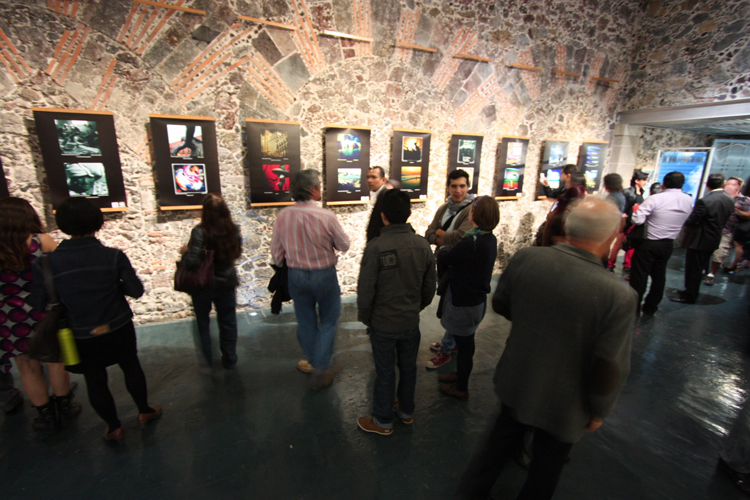 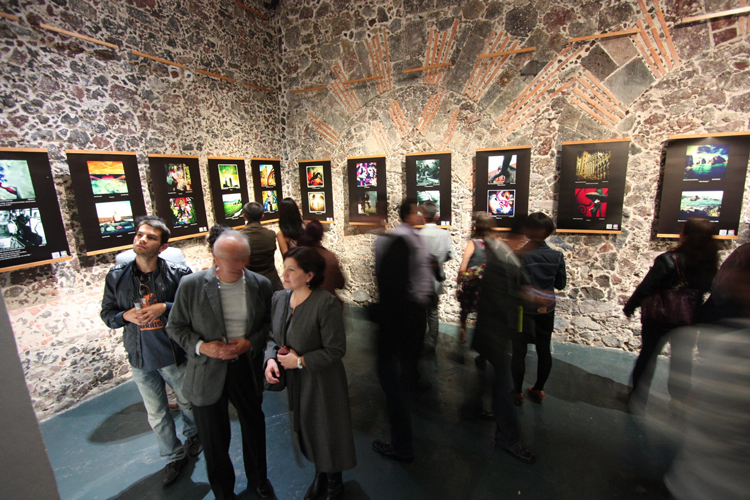 The exhibition remained open to the public at the MUMEDI throughout the month of July 2012.